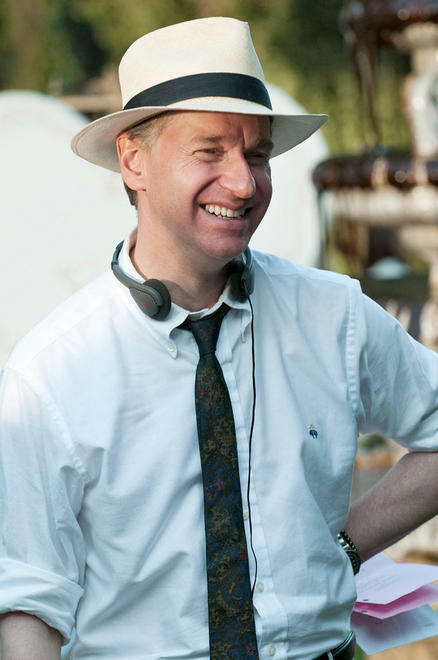 Paul Feig. Director Paul Feig on the set of Bridesmaids. Wallpaper and background images in the Bridesmaids club tagged: bridesmaids photo behind the scenes director paul feig.